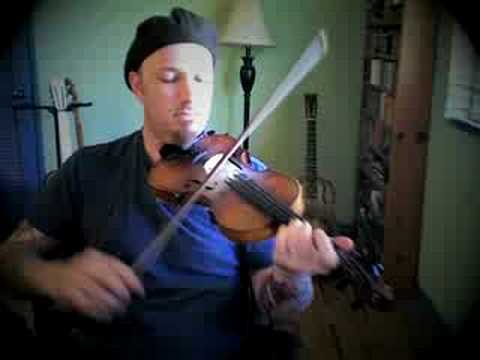 The best way to learn traditional fiddle is to listen to a competent fiddler who has command of the bow. 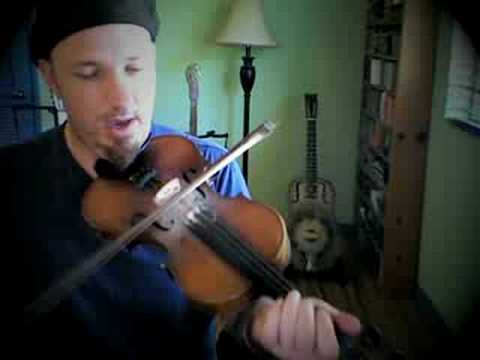 99% of fiddle novices think it's about the notes when it's really about the bowing. When a fiddler develops the ability to accent and syncopate around the musical beat while borrowing from an arsenal of traditional bow patterns, the fiddler is born. It is a rhythm instrument with notes included. Remember, a strong southern style fiddler can lead a barn dance without accompaniment. 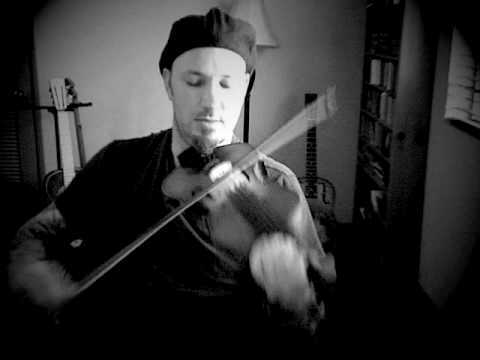 A master can control bow variations at will to create an exciting and organic interpretation of a melody line. Ideally, good bowing is not a static and rigid recitation of the same bow patterns over and over. However, the beginning fiddler needs a vocabulary before he/she can tell a story. So one should memorize fundamental bow patterns in the context of tunes. After mucho practice and twenty or so tunes, the budding fiddler can start switching out phrases for others. But first you need to know how they work inside a melody. How well one can navigate and play around the beat with the horsehair rod depends on how they learned. Here is a tip. Burn your books! 99.9997623% of all "fiddle" transcriptions are not even worthy as toilet paper. If you own the Fiddler's Fakebook, have some friends over and ritually burn its pages. I suggest you wear some hooded cloaks and macabre face paint. That's the easy, fun part. Now, find somebody who can bow and teach! A jack-of-all-trades violin teacher is probably not the answer. Find someone who specializes in old-time bowing. Good hunting and in the meantime: Get greasy.